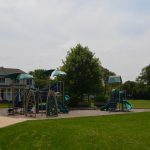 Weeks Park East and West are located at the southeast corner of Carol Stream, in an area formerly known as Gary Avenue Gardens. 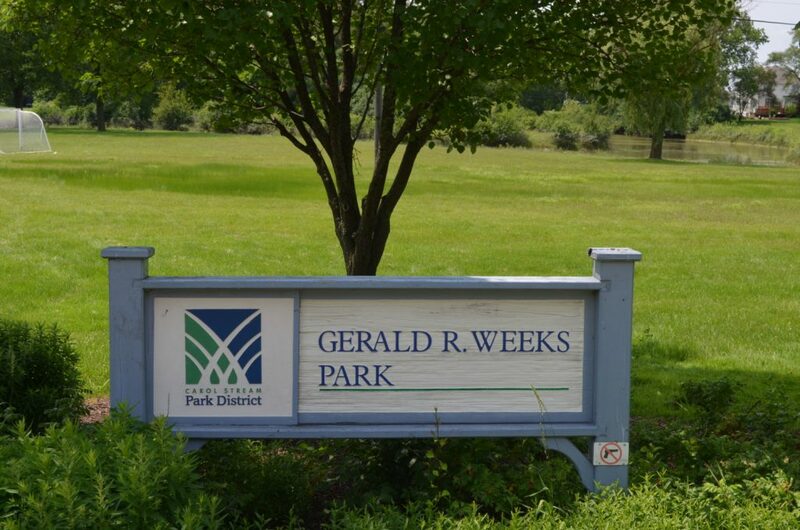 Milton Township named the parks after political force Gerald Weeks, who was Milton Township Supervisor. 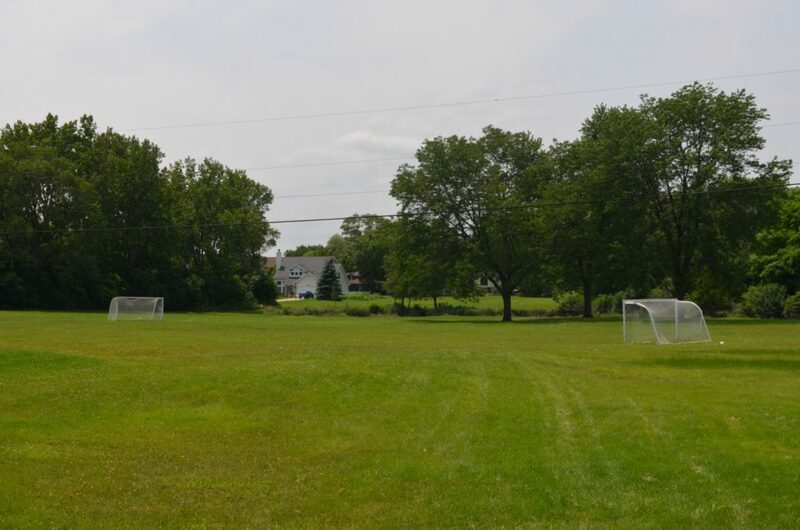 He was elected to the DuPage County Board in 1963 where he served as Chairman from 1970 to 1978. 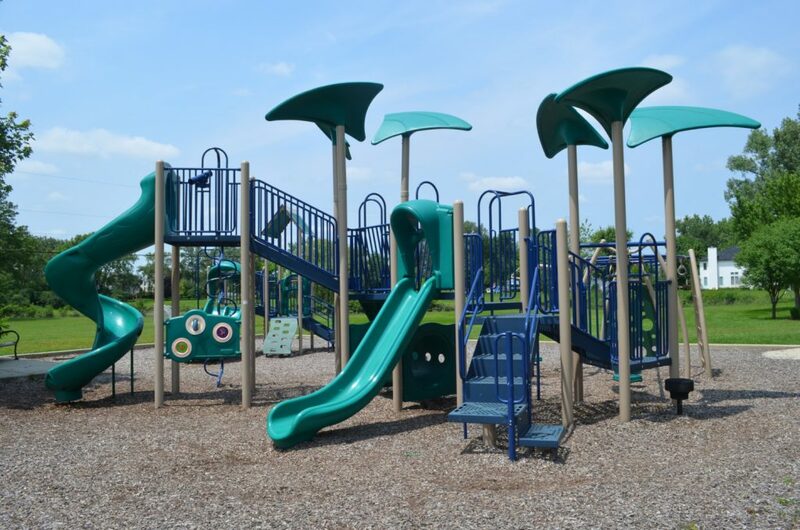 The parks were transferred to the Carol Stream Park District by Milton Township in 1998. 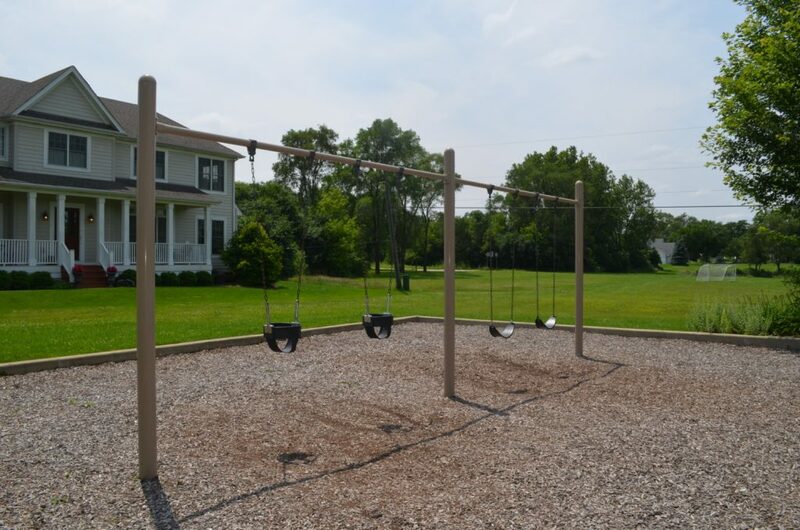 The Weeks Park West playground was dedicated in 2007. 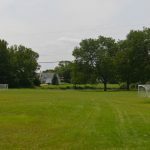 Bordered by Gary Avenue to the west, Doris Avenue to the north, West Street to the east and Geneva Road to the south, this area of Milton Township has been known since 1927 as Gary Avenue Gardens. 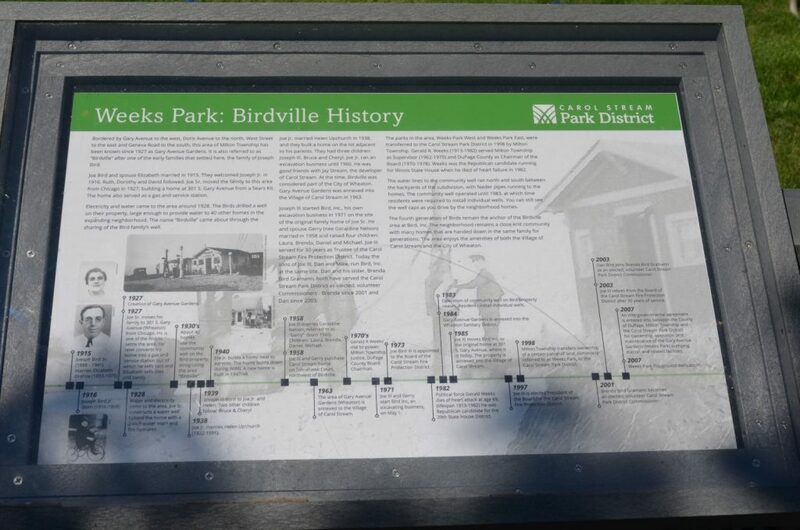 It is also referred to as “Birdville” after one of the early families that settled here, the family of Joseph Bird. Joe Bird and spouse Elizabeth married in 1915. They welcomed Joseph Jr. in 1916. Ruth, Dorothy and David followed. Joe Sr. moved the family to this area from Chicago in 1927, building a home at 301 S. Gary Avenue from a Sears Kit. The home also served as a gas and service station. Electricity and water came to the area around 1928. The Birds drilled a well on their property, large enough to provide water to 40 other homes in the expanding neighborhood. 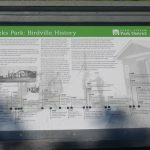 The name “Birdville” came about through the sharing of the Bird family’s well. Joe Jr. married Helen Upchurch in 1938, and they built a home on the lot adjacent to his parents. They had three children: Joseph III, Bruce and Cheryl. Joe Jr. ran an excavation business until 1960. He was good friends with Jay Stream, the developer of Carol Stream. At the time, Birdville was considered part of the City of Wheaton. 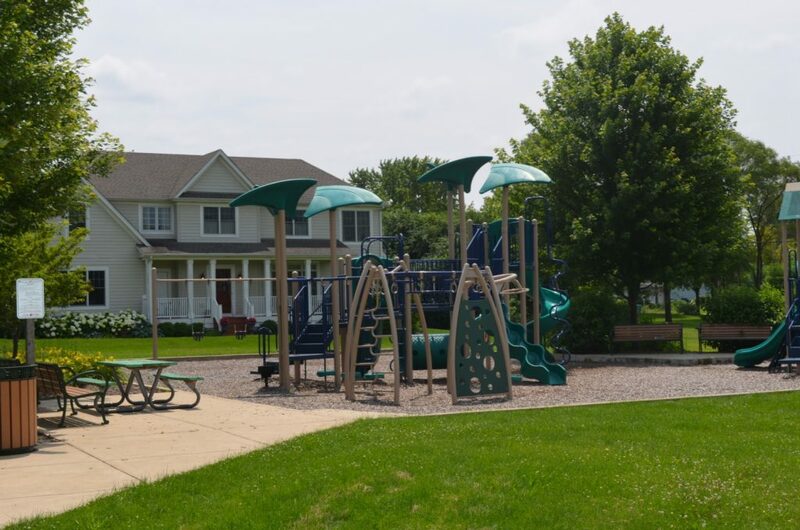 Gary Avenue Gardens was annexed into the Village of Carol Stream in 1963. Joseph III started Bird, Inc., his own excavation business in 1971 on the site of the original family home of Joe Sr. He and spouse Gerry (nee Geraldine Nelson) married in 1958 and raised four children: Laura, Brenda, Daniel and Michael. Joe III served for 30 years as Trustee of the Carol Stream Fire Protection District. Today the sons of Joe III, Dan and Mike, run Bird, Inc. at the same site. 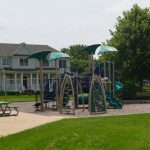 Dan and his sister, Brenda Bird Gramann, both have served the Carol Stream Park District as elected, volunteer Commissioners – Brenda since 2001 and Dan since 2003. 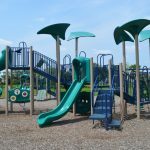 The parks in the area, Weeks Park West and Weeks Park East, were transferred to the Carol Stream Park District in 1998 by Milton Township. 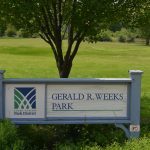 Gerald R. Weeks (1913-1982) served Milton Township as Supervisor (1962-1970) and DuPage County as Chairman of the Board (1970-1978). Weeks was the Republican candidate running for Illinois State House when he died of heart failure in 1982. The water lines to the community well ran north and south between the backyards of the subdivision, with feeder pipes running to the homes. The community well operated until 1983, at which time residents were required to install individual wells. You can still see the well caps as you drive by the neighborhood homes. The fourth generation of Birds remain the anchor of the Birdville area at Bird, Inc. 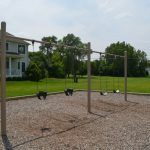 The neighborhood remains a close-knit community with many homes that are handed down in the same family for generations. 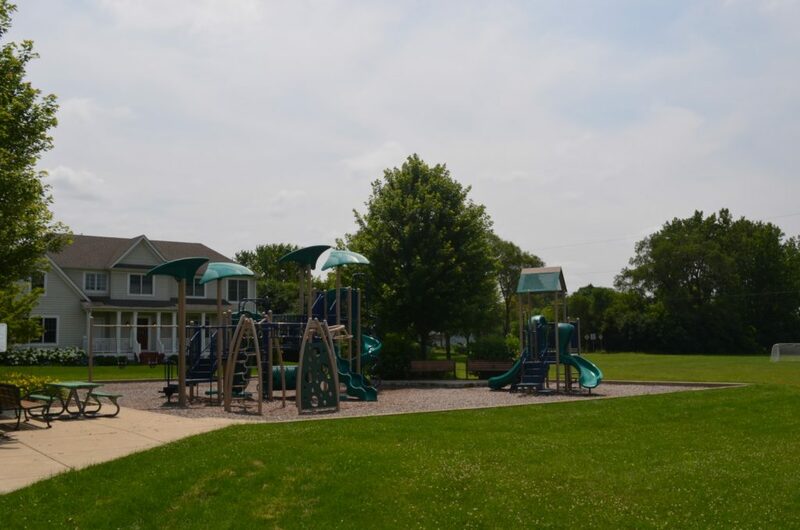 The area enjoys the amenities of both the Village of Carol Stream and the City of Wheaton.